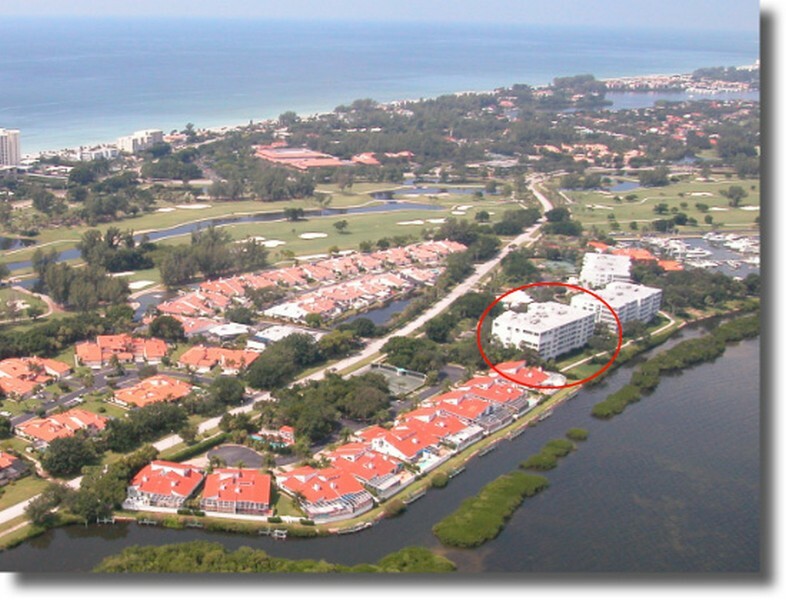 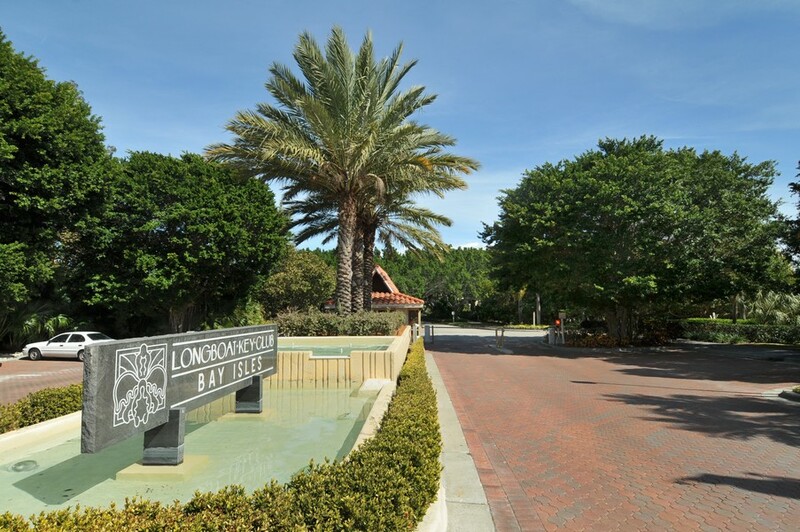 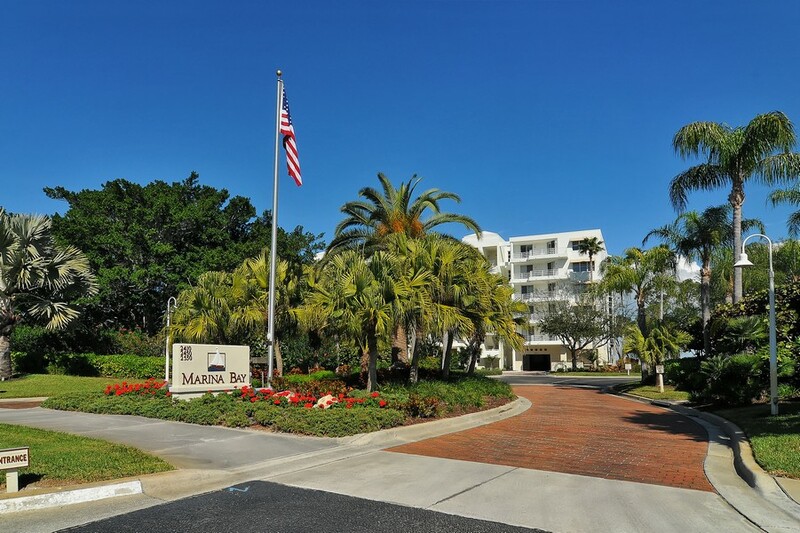 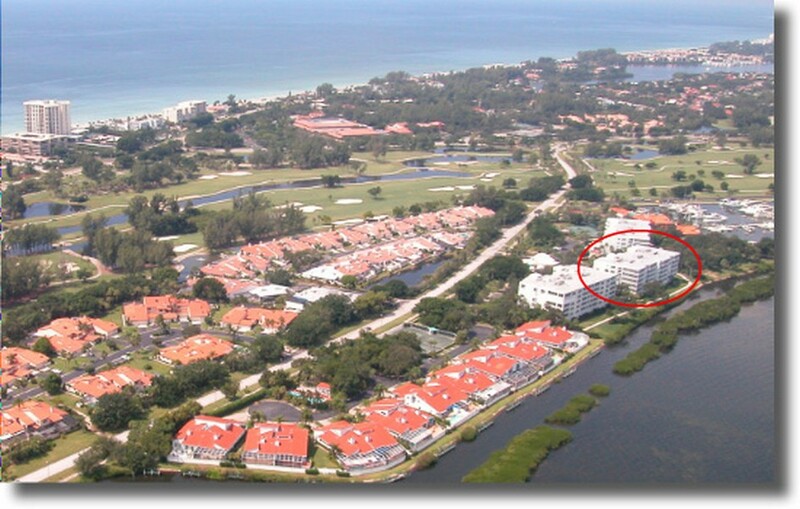 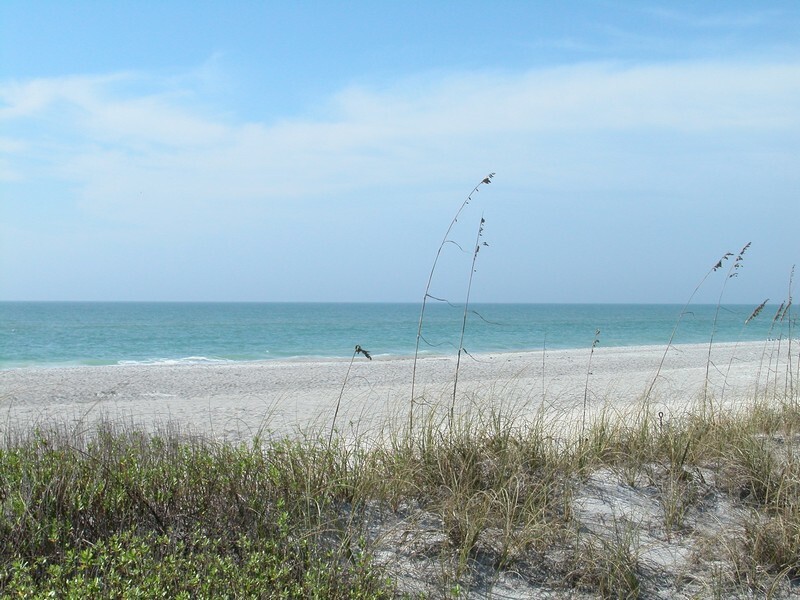 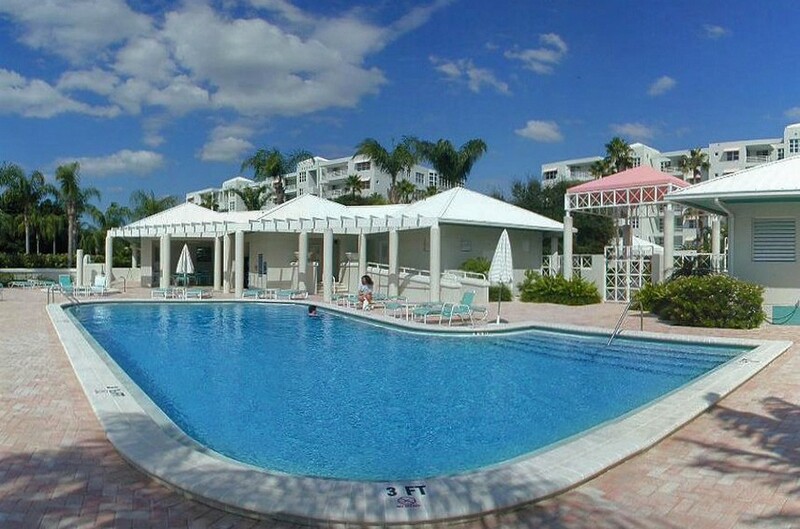 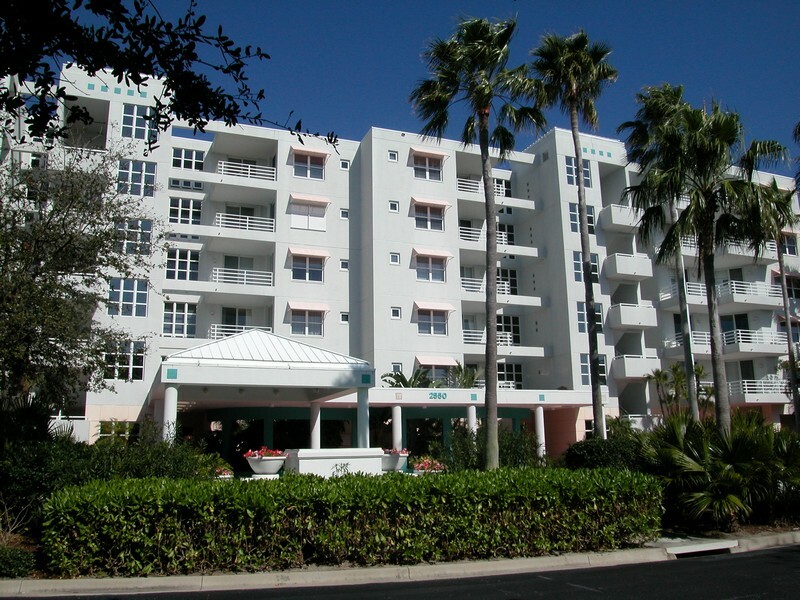 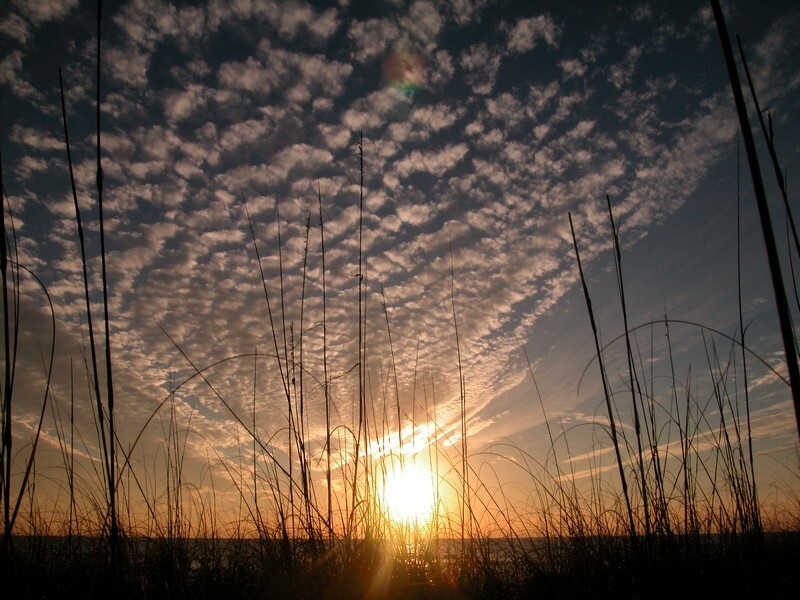 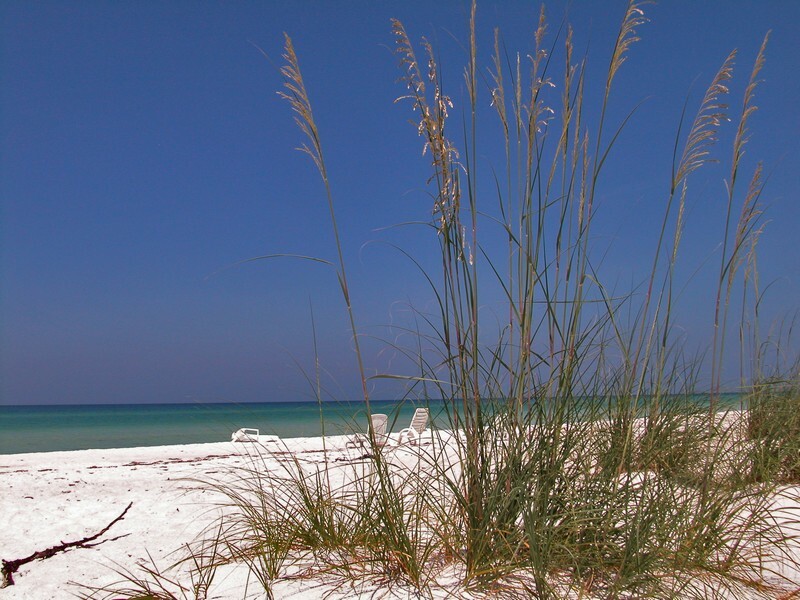 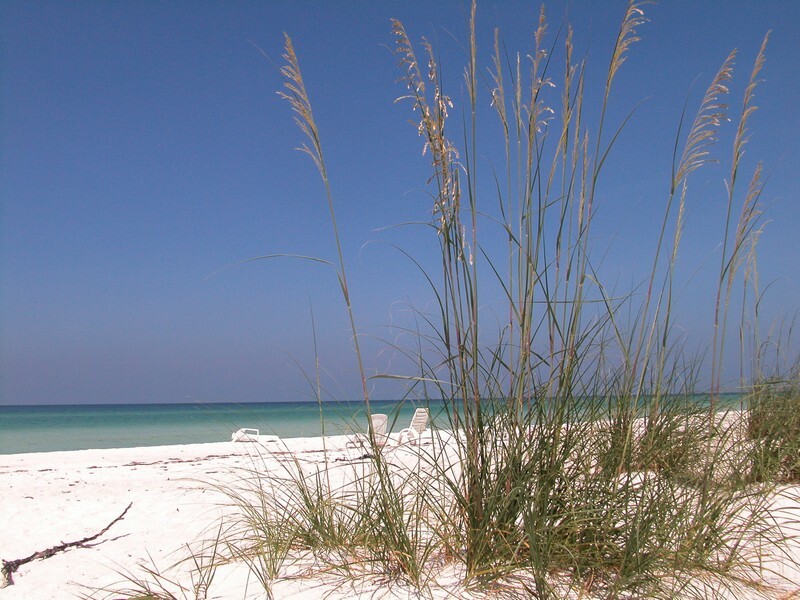 People who love living near the ocean while also enjoying easy access to a thriving urban center will love the lifestyle offered by the Marina Bay condominiums on Longboat Key, Florida. 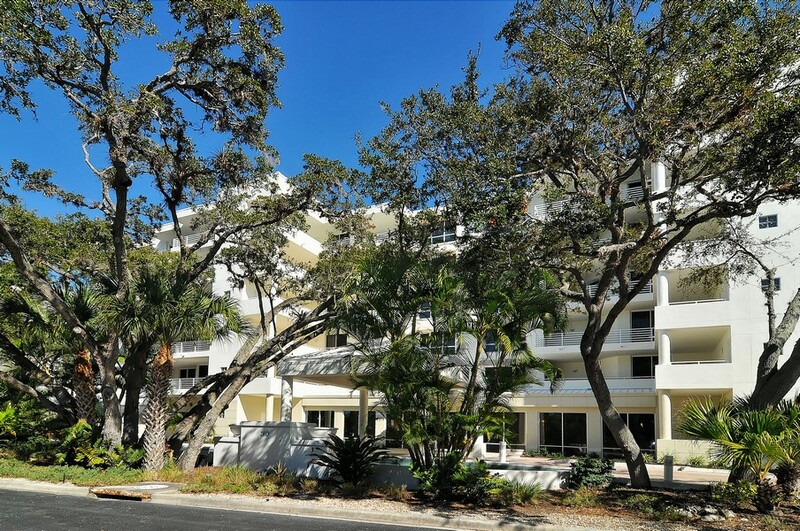 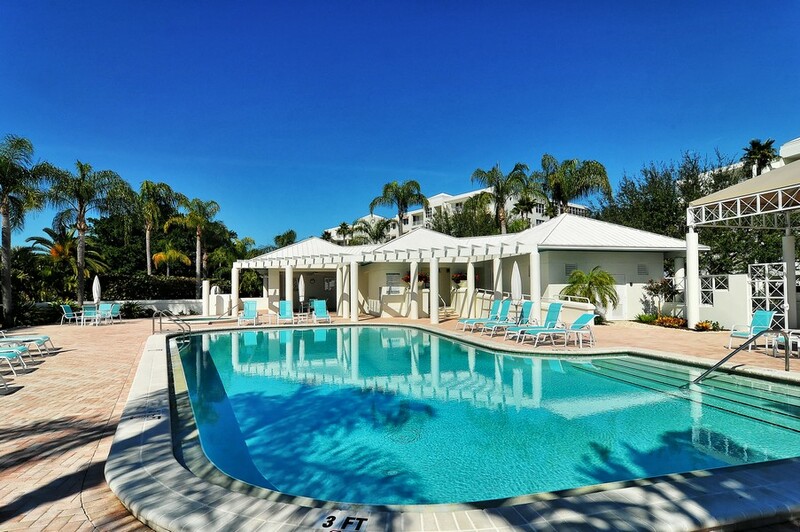 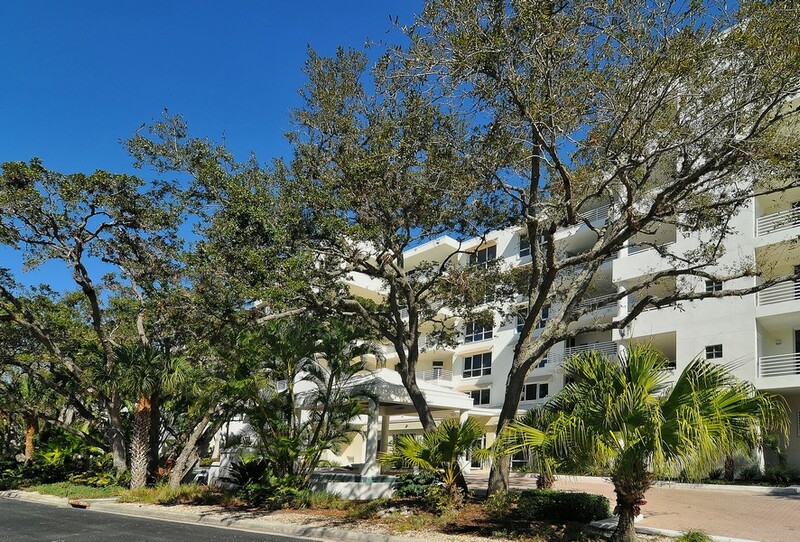 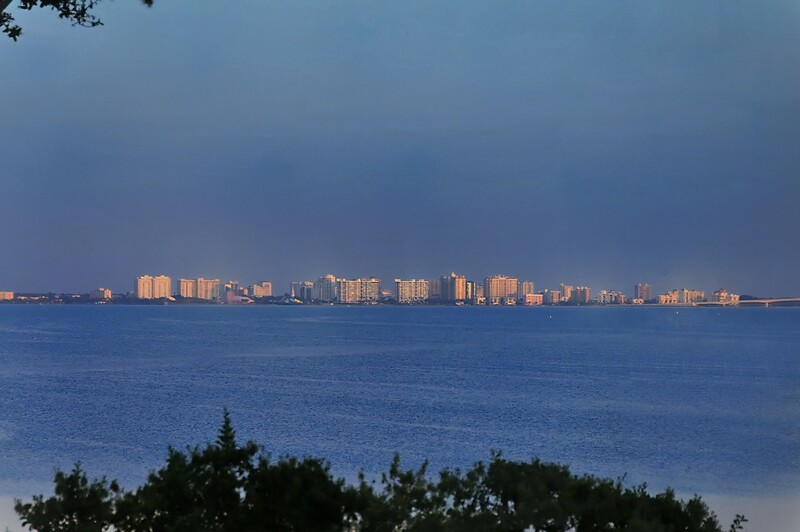 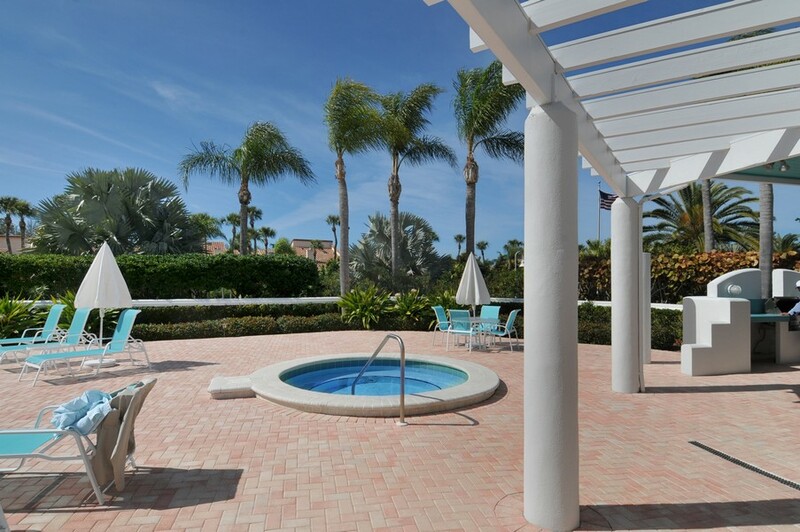 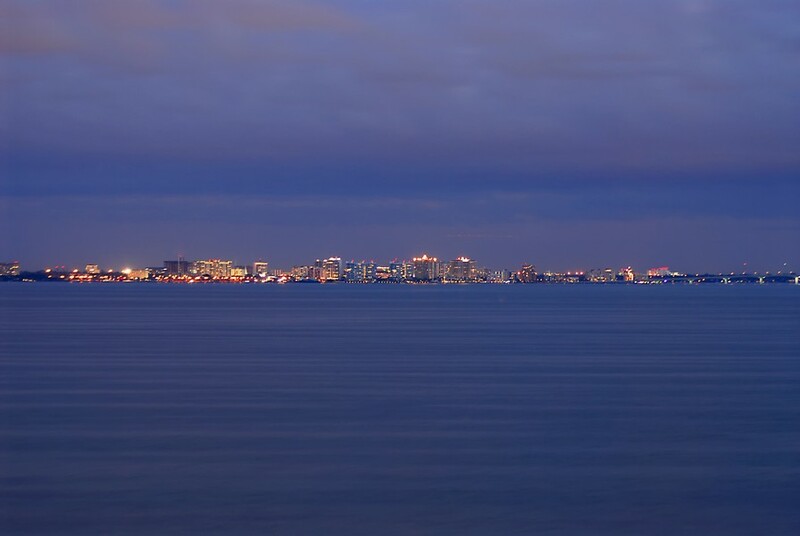 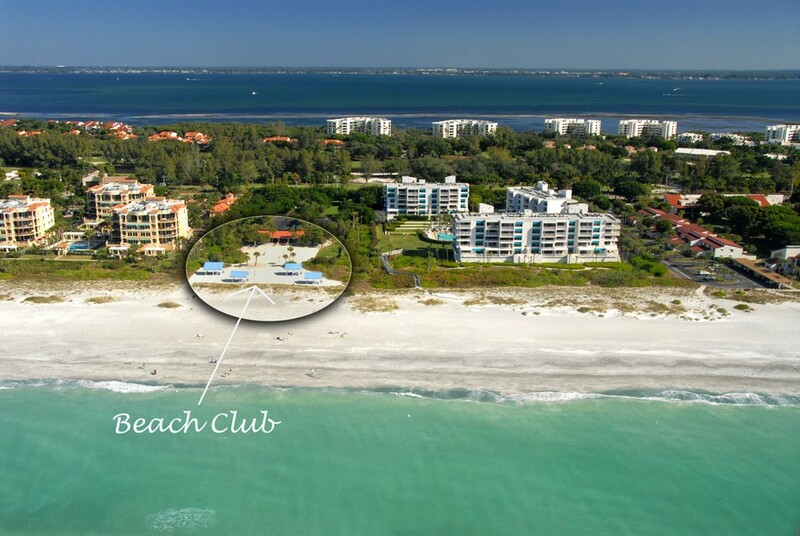 These luxurious and sophisticated condominiums are on the bay side of Longboat Key, and the view they offer of the sparkling Sarasota city skyline is spectacular. 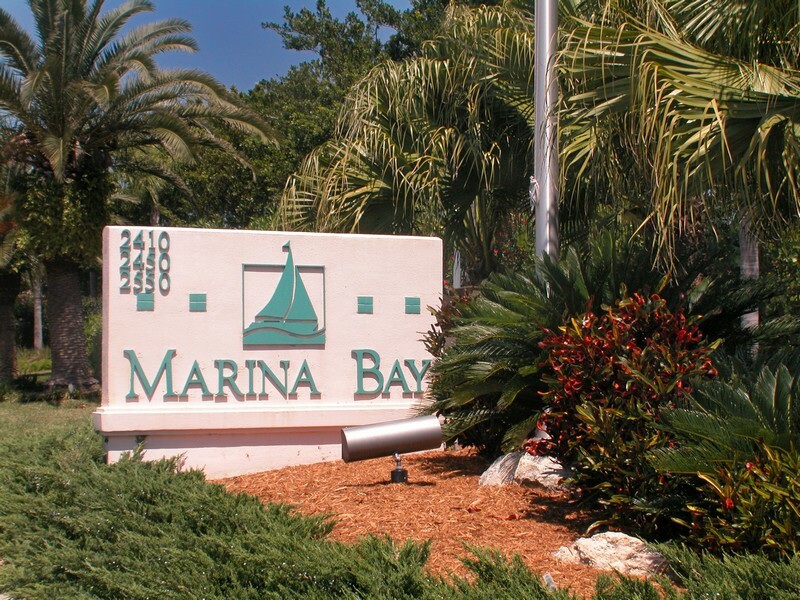 Read more about Marina Bay. 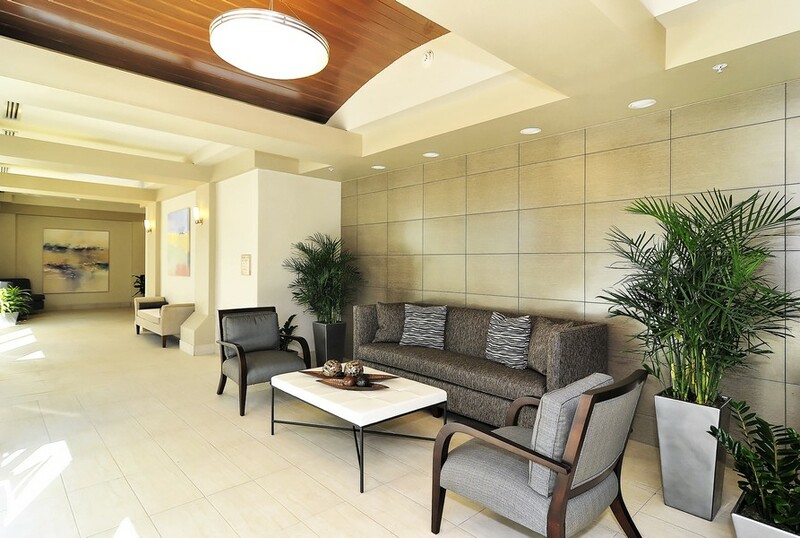 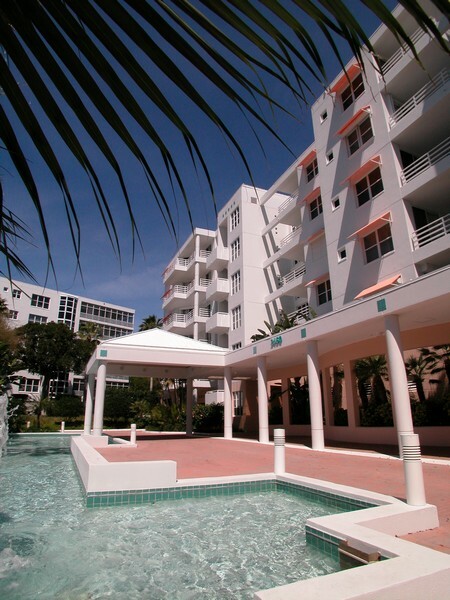 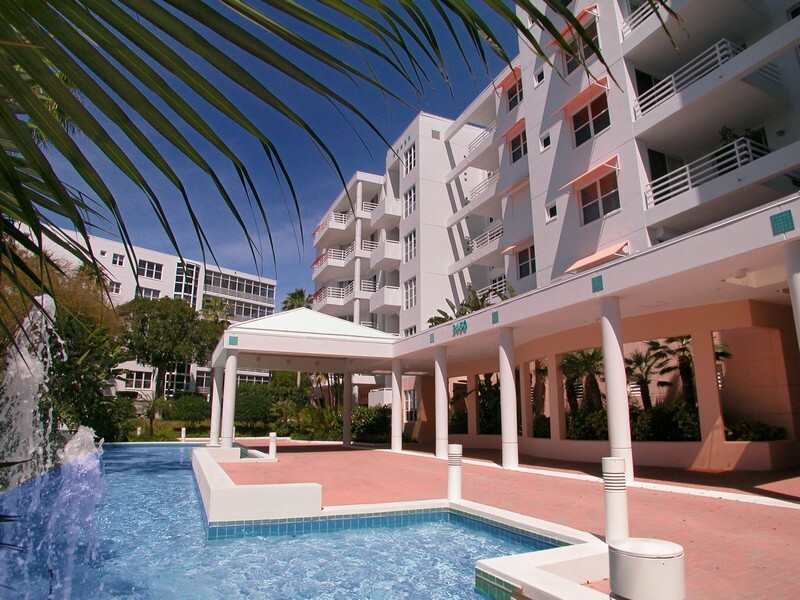 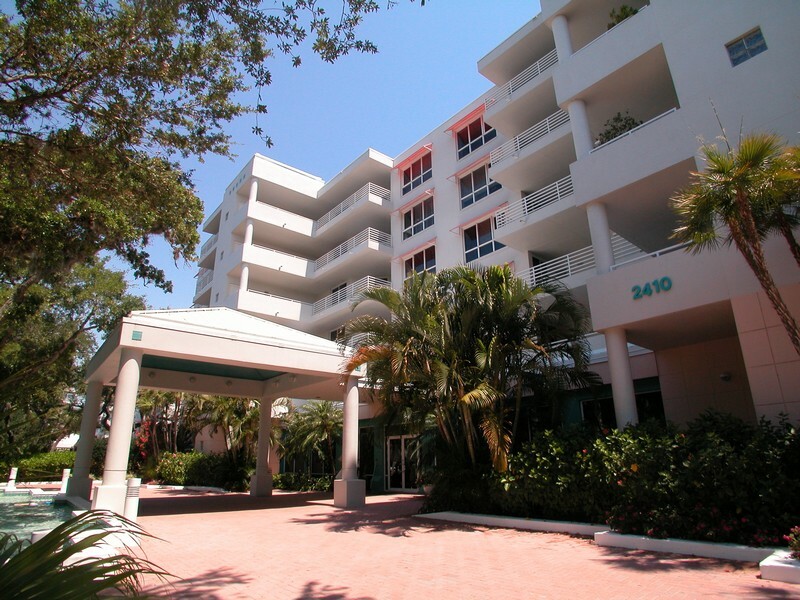 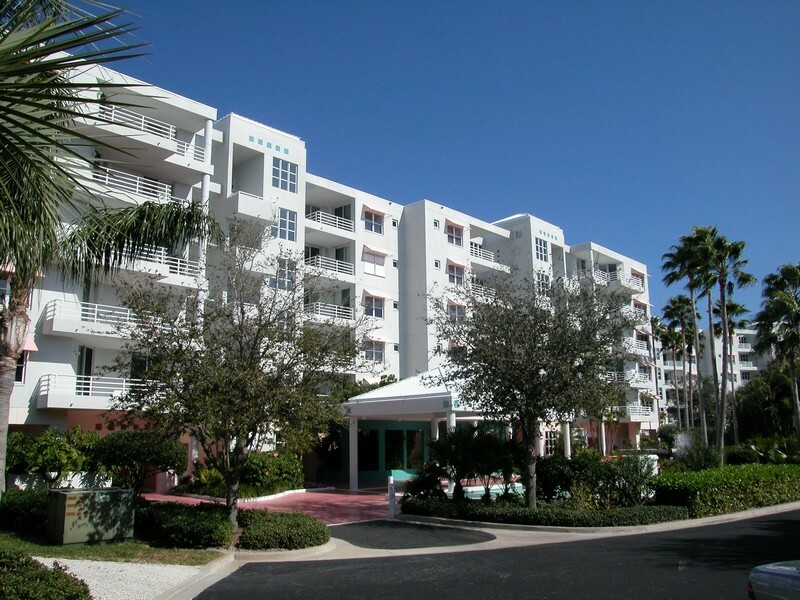 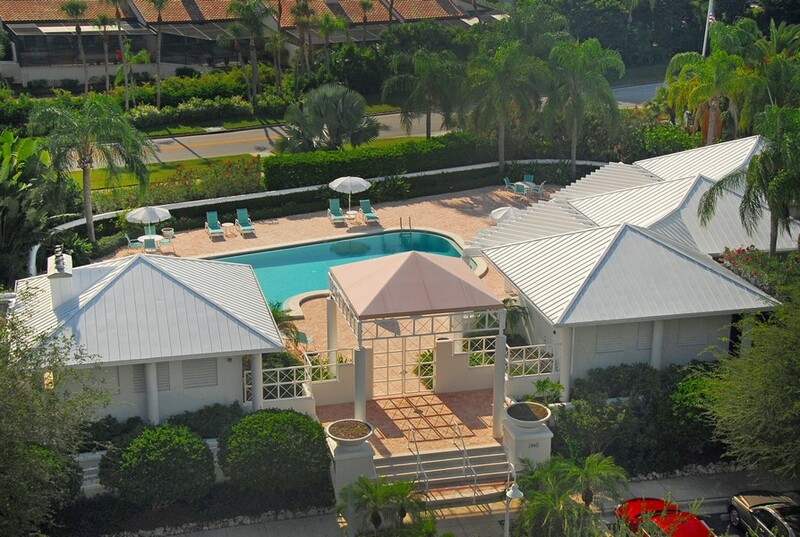 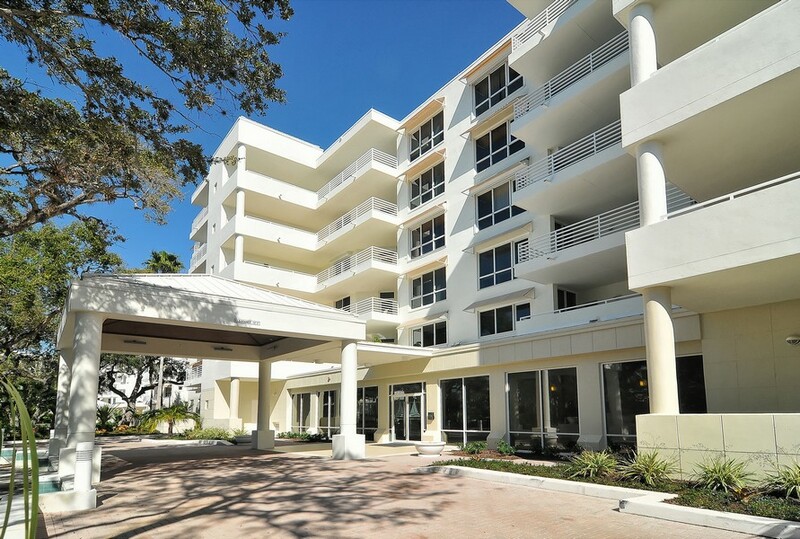 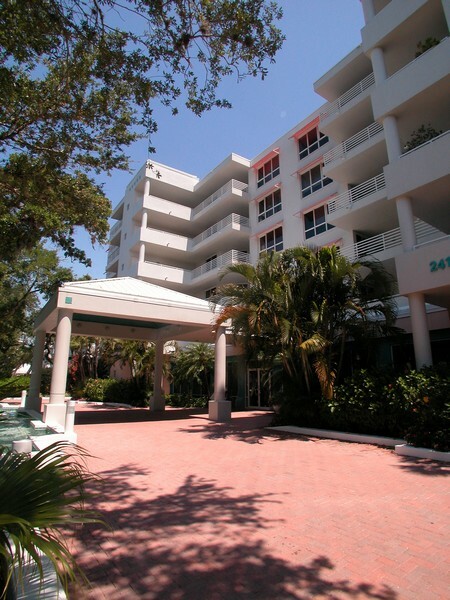 This beautiful condominium community has three five story buildings in all. 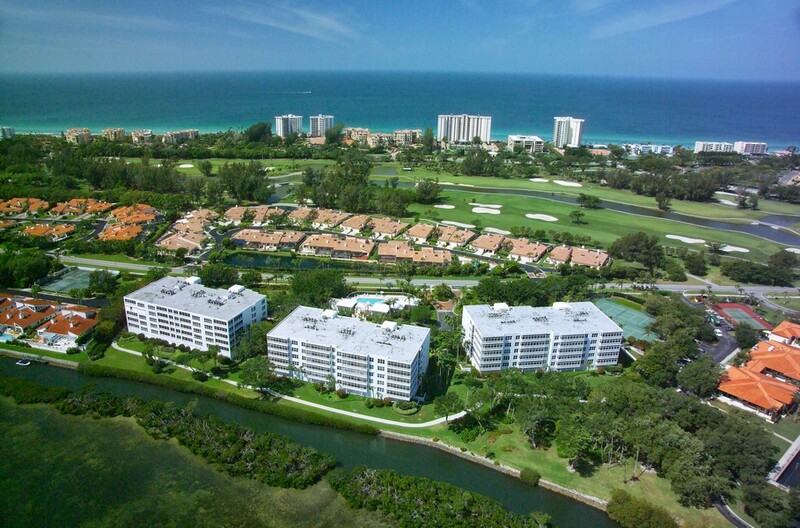 Each floor contains four condo residences that measure from 3,000 to 4,000 feet. These large residences offer the opportunity for an enjoyable lifestyle that offers plenty of room for entertaining. 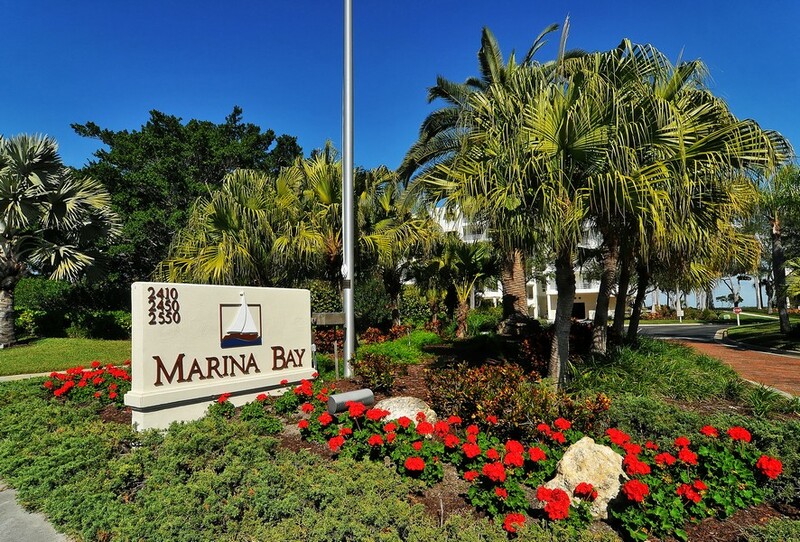 The setting at Marina Bay offers exciting opportunities for active people who enjoy fitness and a vivid social life. 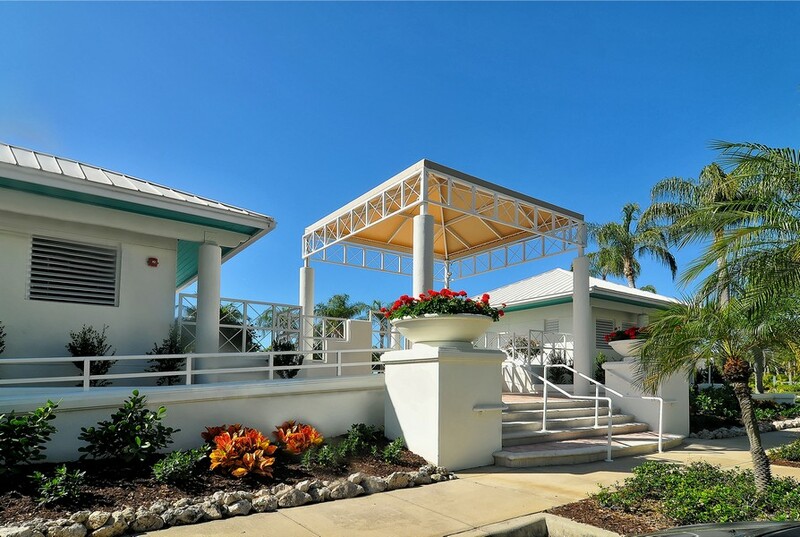 The complex here offers a range of activities including swimming in a sparkling pool, access to a private beach club, tennis and of course, access to incredible views of the water. 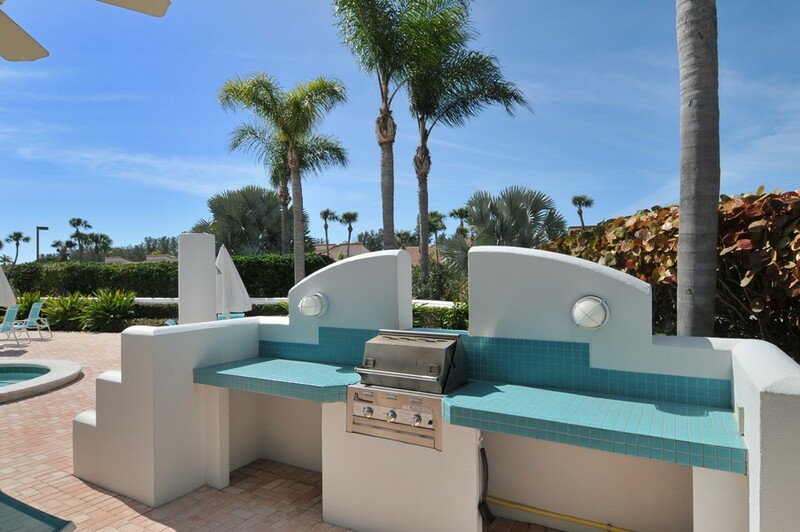 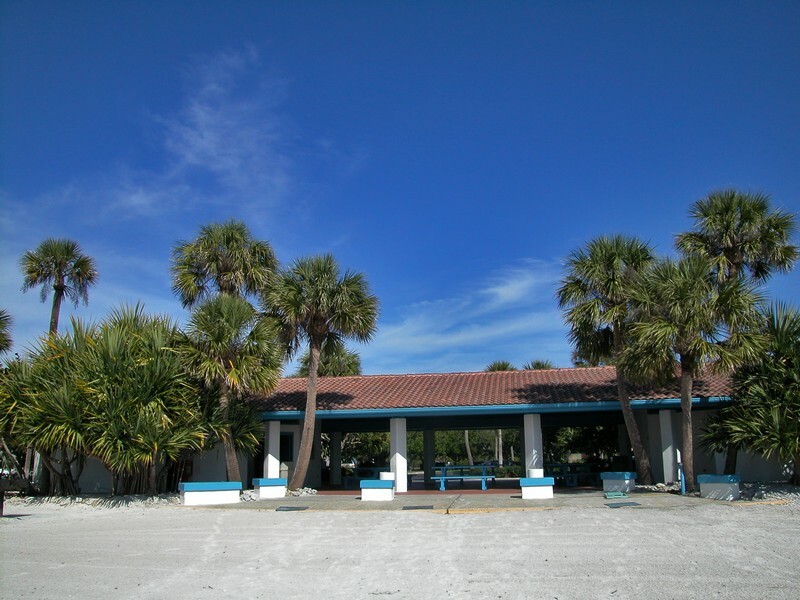 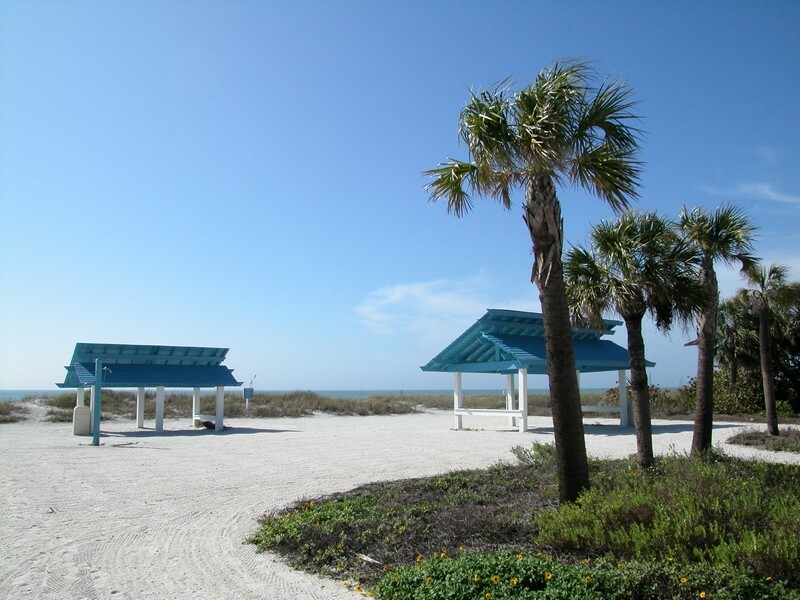 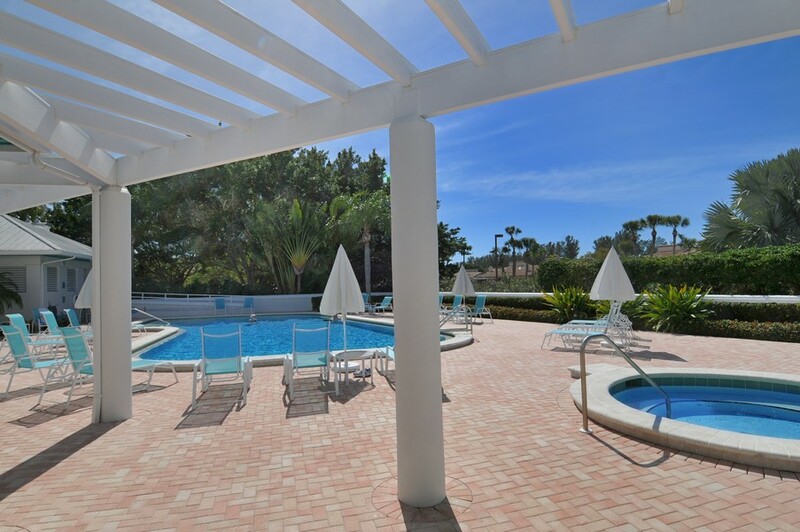 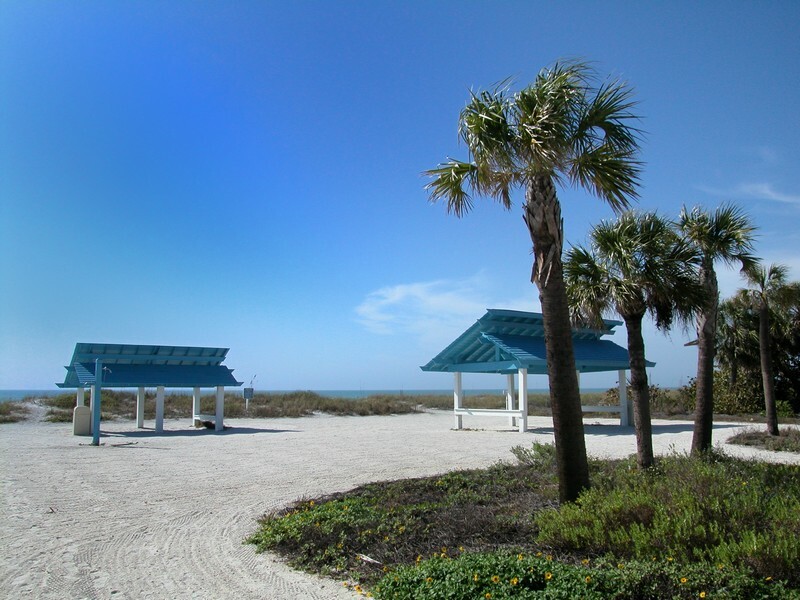 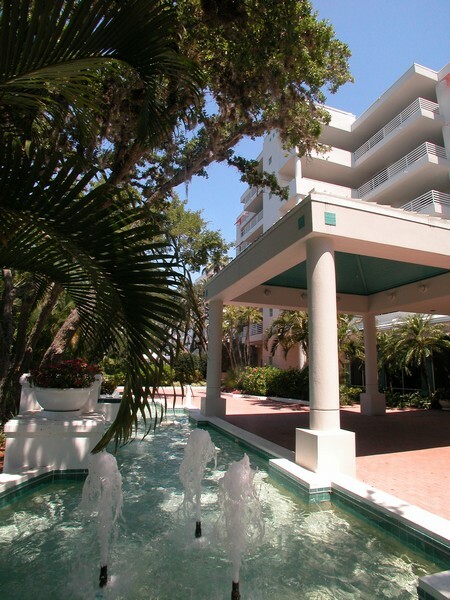 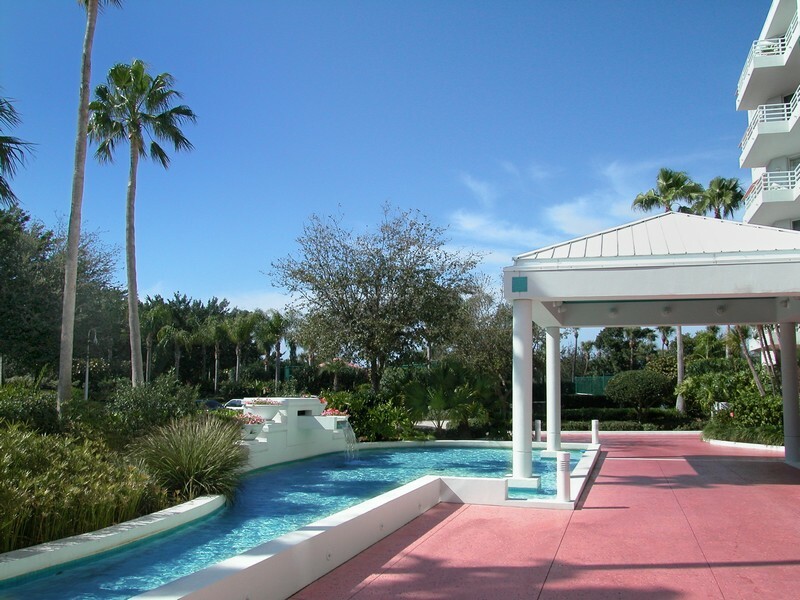 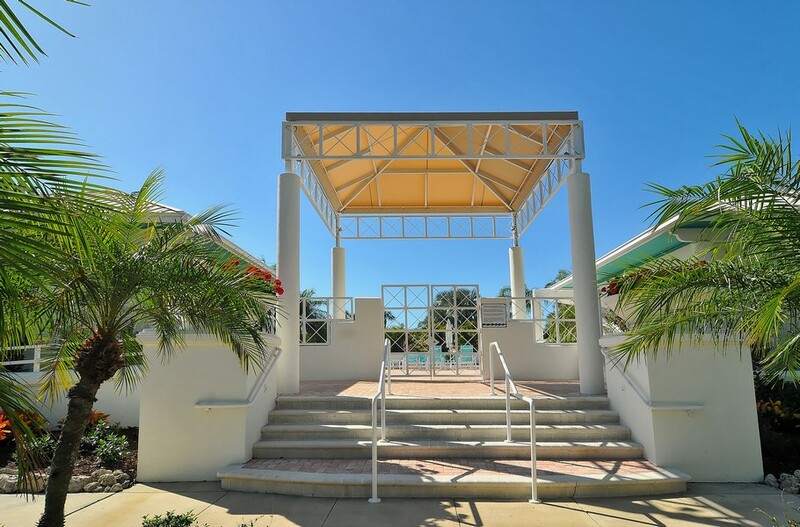 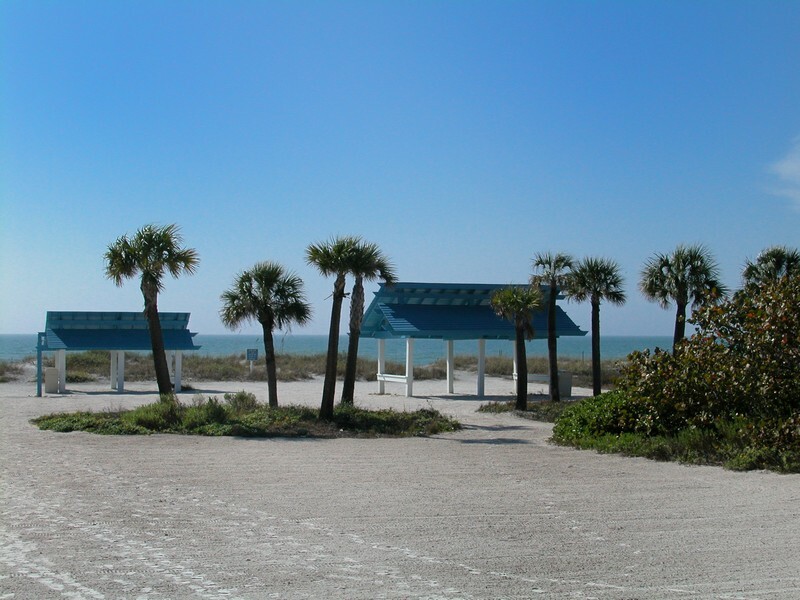 The area here offers very close proximity to the beaches, and to all the attractions of downtown Sarasota, as well as to the very popular St. Armands Circle. 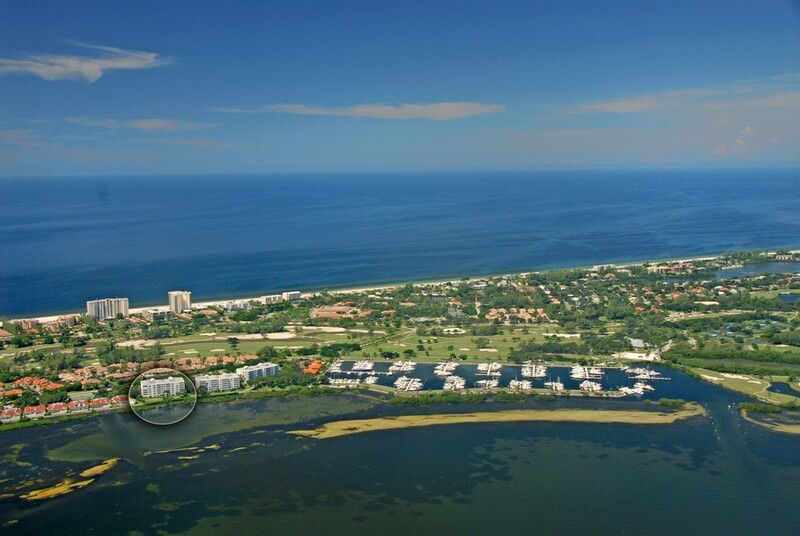 These lively areas offer many choices in fine dining, entertainment and cultural activities. 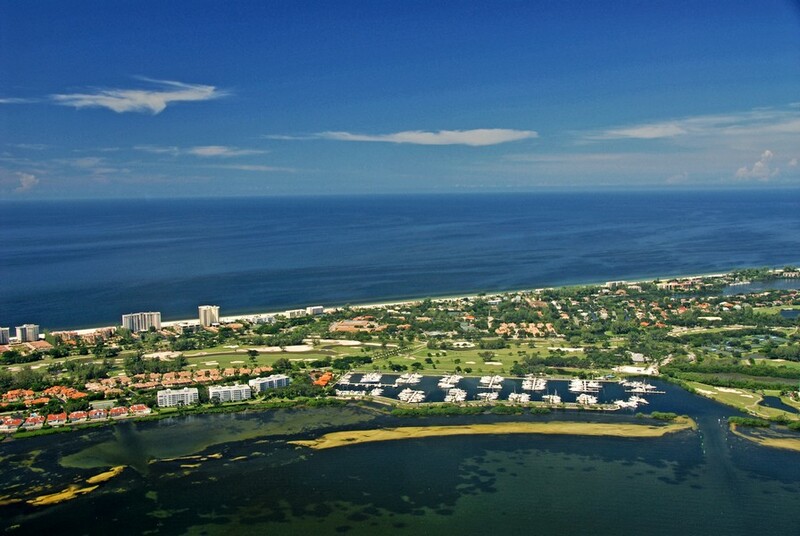 Golfers and people who enjoy water sports, including fishing and boating, will find a wealth of great opportunities here for great fun and recreation. 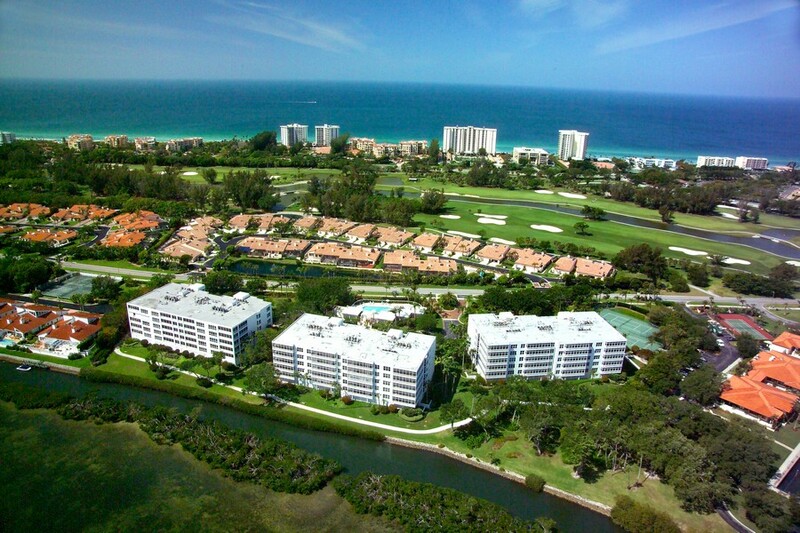 The Marina Bay condominiums offer more than just a beautiful residence. 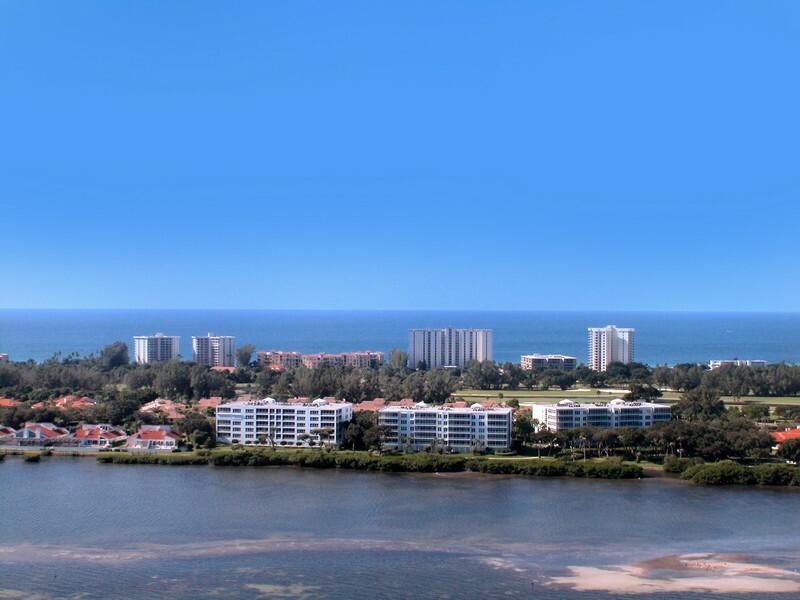 The area here offers an incredible array of exciting lifestyle options, from recreation to soothing leisure activities like walking near the sparkling ocean’s edge. 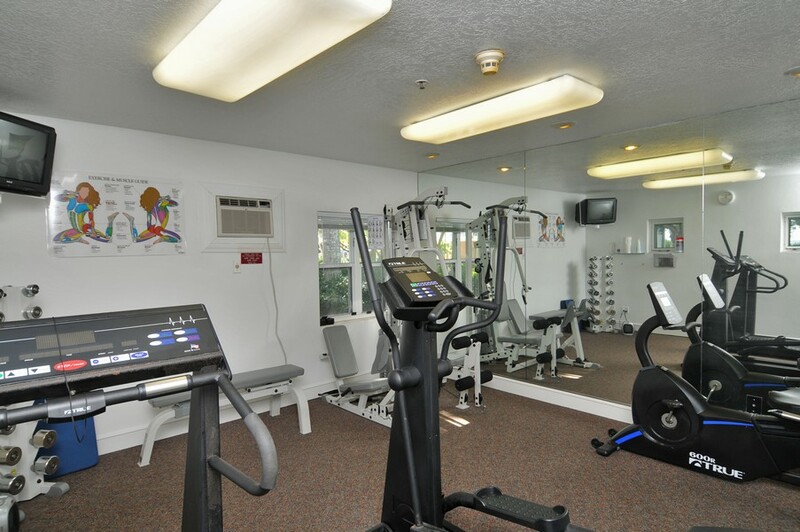 All this, with the attractions of the big city just a short drive away. When it’s time to step into the lifestyle you've always longed for, it’s time to visit the condos at Marina Bay.